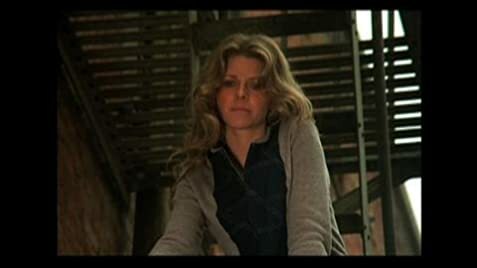 Lindsay Wagner enters the pop pantheon of seventies tv divas. This show (along with Wonder Woman and Charlie's Angels) damaged me for life. As the female counterpart to Steve Austin's six million dollar man she held her own against such horrors as Bigfoot (gave me nightmares as a child) to the evil fembots (ripped off in Austin Powers). This show was a classic in every sense of the word and Wagner never recovered fully from the typecasting that came with the territory. The characters Jaime Sommers and Steve Austin (from The Six Million Dollar Man (1974)) were ranked #19 in "TV Guide"'s list of the "25 Greatest Sci-Fi Legends" (August 1, 2004 issue).